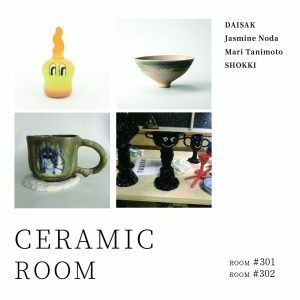 We are pleased to announce that we are having a group art exhibition “CERAMIC ROOM.” Participating artist are SHOKKI, DAISAK, Mari Tanimoto and Jasmine Noda who have distinct styles in Japanese ceramics field which we come up with the image of traditional and conservative. Unique hand-build forms and this loosen shapes are very characteristic of SHOKKI. His style rebels against Japanese ceramic tradition and makes his works beyond utility even it makes his edge pretty effective. Humorous characters are standing out in DAISAK’s primitive molding design. At first glance, it looks goofy but you can catch a glimpse of a side of his impressive technique and passion for pottery in his laid-back art works. Mari Tanimoto approaches a challenging theme with her pottery, which is “baked pottery but failed.” Interestingly enough, it turns a very unique expression and she continues pursuing her originality on her pottery. You can see detailed and delicate design in well-controlled pottery, done by Jasmine Noda. You may see introspective pieces from it. Even though he is currently attending a college, he created his own design, shooting photos of his works, and branding by his own. 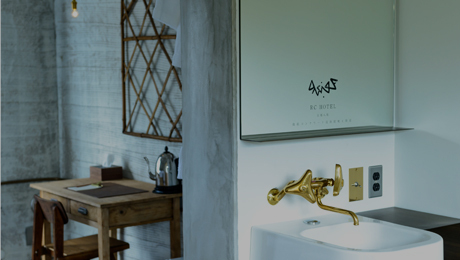 Moreover we place a catalog at the hotel lobby, introducing each artists designed by Daichi Aijima. 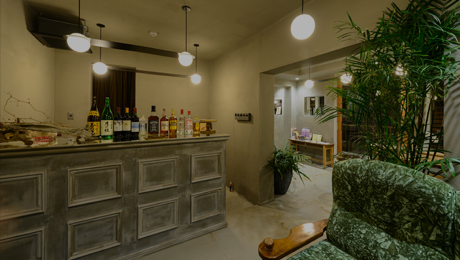 You are able to see various art works. 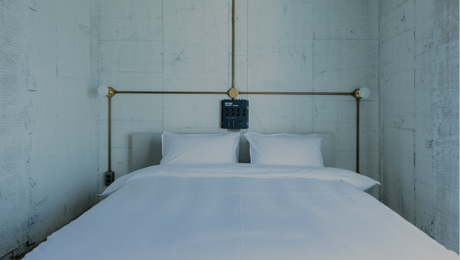 Please check this exclusive collaboration with these pottery artists who are trying an approach from new points of view, and RC HOTEL KYOTO YASAKA groping for modern existence in the most historical district.